The Complete Cat Veterinary Clinic offers house calls for pet owners who cannot make it into the clinic. Our goal is to make proper veterinary care accessible for all our feline friends in the community. We know that not every pet or owner is able to make it into the clinic when they need to, but that shouldn’t prevent your cat from getting what they need to stay happy and healthy by your side. Some pets suffer from extreme anxiety about visiting the vet’s office. Maybe they hate the carrier, or they get easily stressed out by being around other cats. Whatever the reason, we offer in home veterinary care to these patients to ensure the best care possible. Some owners have mobility issues of their own. Perhaps they have multiple cats that are difficult to transport to the veterinary clinic, or they aren’t able to drive. We’re happy to come to you instead. Our vet performs senior pet exams, administers vaccinations, and monitors the progression of diseases right in the comfort of your own home. We can also offer a quality-of-life assessment for older pets so you know when it might be time to say goodbye. Please feel free to reach out to us with any questions you have about our house call veterinary services for cats. 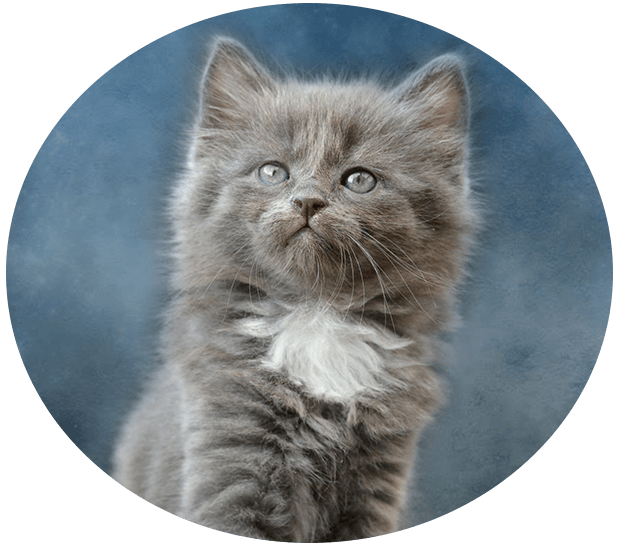 The Complete Cat Veterinary Clinic offers house call veterinary services for cats and owners in Brookfield, Danbury, Newtown, Roxbury, Bridgewater, New Fairfield, Bethel, New Milford, Wilton, Redding, Ridgefield, Sherman, Southbury and the surrounding areas. 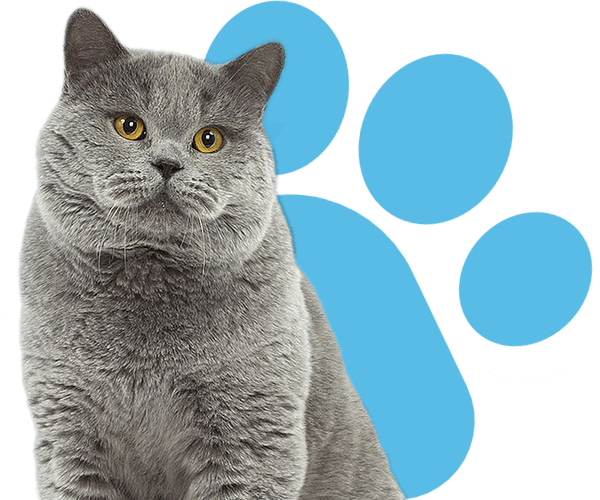 © 2018 The Complete Cat Veterinary Clinic | Veterinary Marketing & Websites by Vet Marketing Pro.